Click for 3 Series Inventory! When you visit our Ridgefield, CT, new and pre-owned BMW car dealership, your satisfaction is our primary concern. 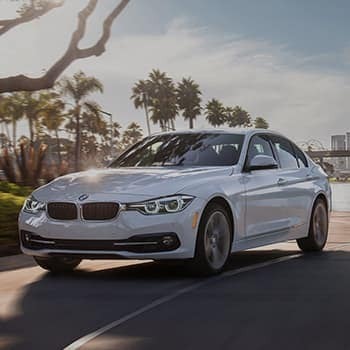 If you value high-quality vehicles, BMW of Ridgefield is the first and last place you will need to shop for a new or pre-owned car by BMW. 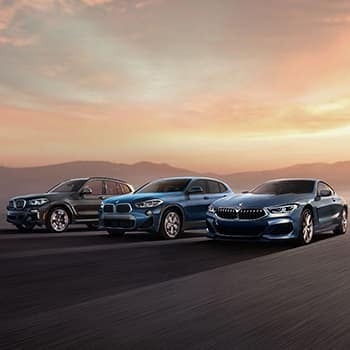 The team at BMW of Ridgefield is proud to serve the communities of Danbury, Wilton and Weston, CT with BMW cars and would like to have the chance to earn your business. We are ready to assist you and can easily be contacted by phone. We offer the full line of BMW cars including the new BMW 440i, 430i or the BMW X1, X3, X5, M340i or the BMW 330i. Browse our new inventory page for the new BMW in Ridgefield, CT that fits your needs. Since we’re a BMW dealership near Stamford, Fairfield, and Ridgefield, CT, we’re easy to reach for a test drive. For a huge selection of pre-owned cars for sale in Ridgefield, CT, come down to BMW of Ridgefield at 746 Danbury Rd. We have a huge inventory of like-new vehicles ready for the Ridgefield, CT, roads. 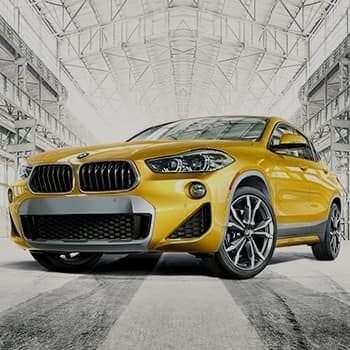 Whether you’re looking for a pre-owned sports car, SUV, SAV, convertible, sedan, coupe or something else, the salespeople at BMW of Ridgefield will help you track one down. 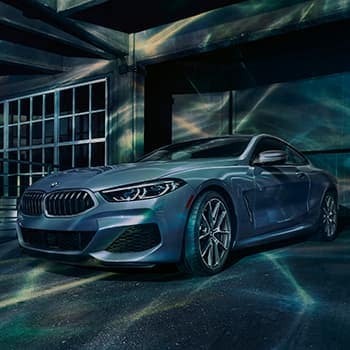 If you’re like the majority of drivers who visit the new BMW and pre-owned car showrooms at 746 Danbury Rd Ridgefield, Connecticut, you need financing. We know…most people cringe at the word. But, at BMW of Ridgefield, serving Ridgefield, Danbury, Wilton, and Weston, CT, you don’t have to. Our loan and lease wizards work their magic so that you get the best, hassle-free BMW financing you could imagine. Why do we work so hard to get the terms and conditions you need? So that you can fully enjoy the inherent joy of buying a new or pre-owned car without anything getting in the way. If you purchase a new BMW car at BMW of Ridgefield we want to make sure your car stays in like-new condition. Our Ridgefield, CT, service center can provide manufacturer maintenance and if anything were to ever happen to your car, our Ridgefield car repair center will quickly get your car back on the road. If it’s BMW car parts you need, our parts specialists can assist you in picking out the correct part and quickly order it. Turn-around time for parts orders is often the same day! Questions? Feel free to contact BMW of Ridgefield here.